2019, K.S.P.S. 20th ANNIVERSARY YEAR. 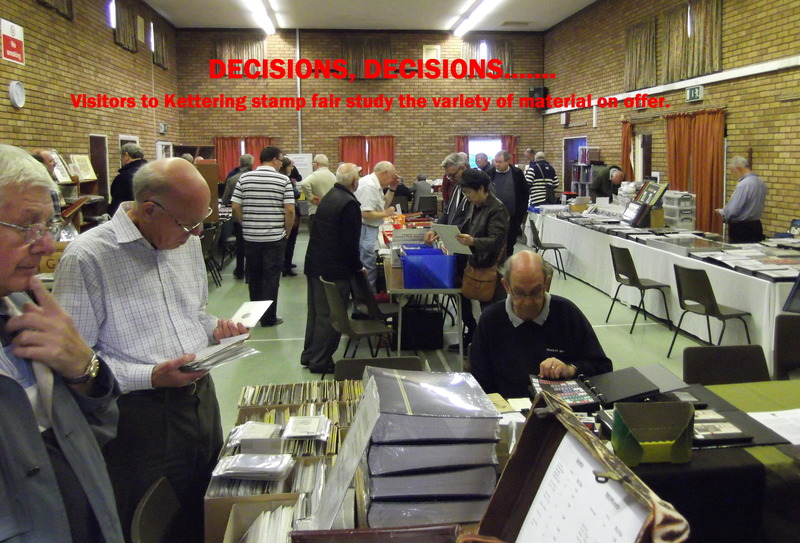 St. Andrews Church Hall, Crown St. Kettering NN16 8RG. on the first WEDNESDAY of each month. 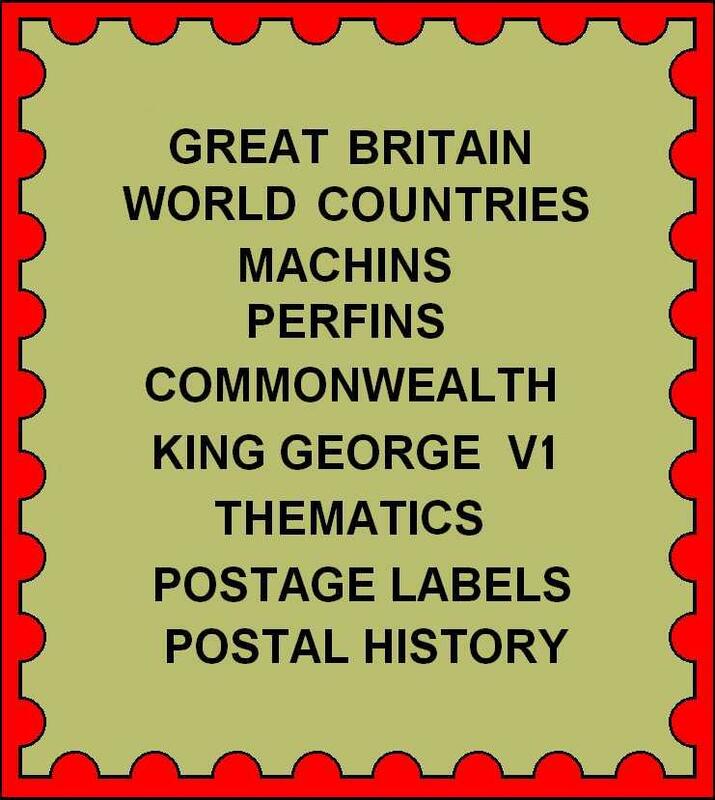 This is held at Salisbury City Hall and offers stamps, coins, postcards and cigarette cards in one hall. Departure details on the NEWS page. Visitors and potential members welcome. Now the first Wednesday of each month.